Forbes Travel Guide has listed the City of Destiny as one of the top places in the world to see and experience art alongside cities such as Santa Fe, Bangkok, Florence, Paris, and New York City. 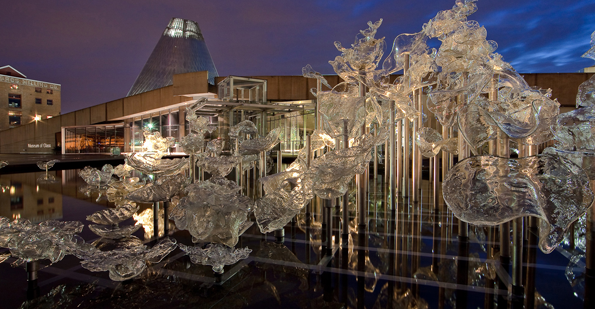 It’s no secret that Tacoma has a plethora of quality museums, and Museum of Glass is proud to be part of this cultural community. Read the entire Forbes Travel Guide article here. Photo courtesy of Museum of Glass. This entry was posted in Art, Museums and tagged art, Forbes, Forbes Travel Guide, Museum of Glass, Tacoma on August 19, 2015 by Museum of Glass.